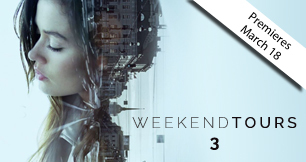 The largest event of the professional fashion in Belarus - Belarus Fashion Week 2016 will be held in April. 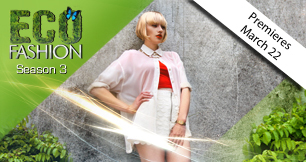 This event will garner various fashion designers and bloggers who will be presenting their Spring/Summer collection. An exciting tour of the chic destinations from the most fashionable cities in the world, featuring the larg- est city in Kazakhstan, Almaty. 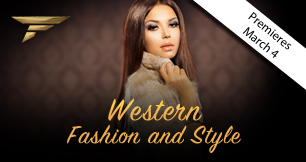 From Europe’s high-end, luxurious fashion sense to America’s famous laidback aesthetic, this week we reflect on all of our favorite Western fashion trends. The Serbia Fashion Week is also a long-term project that works to create economic development and opportunities for the next generation of fashion, accessories and textiles designers as Serbia prepares for integration into the European Union. 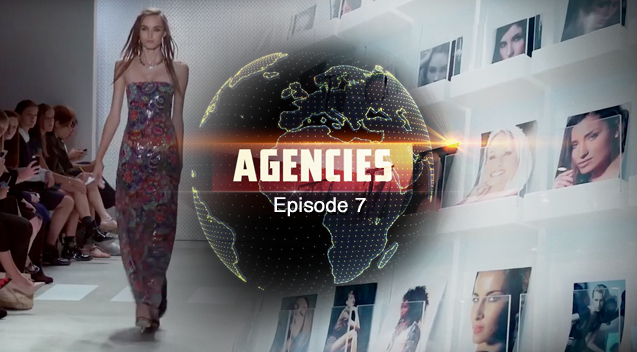 Take a look of what happens inside the world’s top modeling agencies as they provide an essential ele- ment to fashion’s multibillion dollar industry––the models. 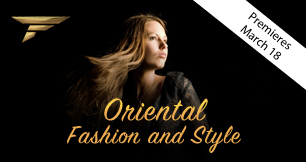 We head to Morocco and Dubai to bring you the most glamourous fashions––straight from the Middle East. A virtual tour of well-established countries in the glamorous world of fashion; with runway and backstage access to designer fashion shows, chic events and exciting photoshoots. 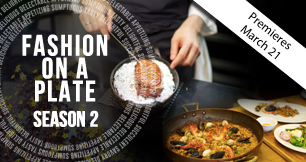 On its second season, Fashion On A Plate features top chefs and restaurants from around the world, daring them to utilize their culinary ingenuity to show us their interpretation of the term ‘fashion on a plate’. 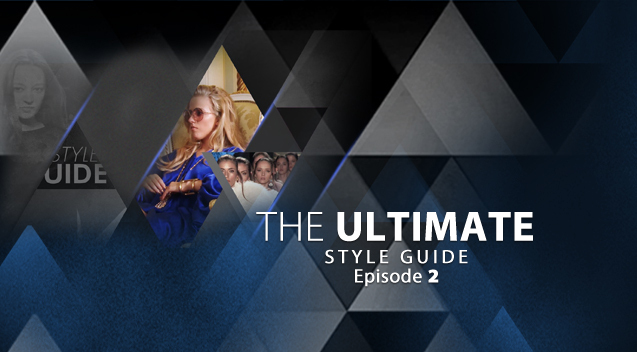 The Ultimate Style Guide is a comprehensive overview of the basic essentials women should know about fashion. 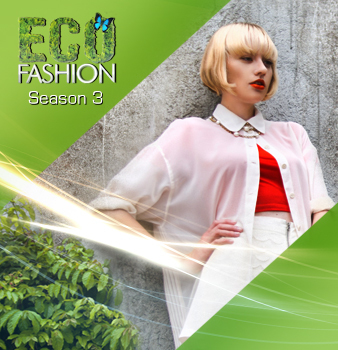 On its 3rd season, Eco Fashion continues its groundbreaking docu-series from Fashion One that will take you on a mind-opening journey into the realm of environmentally sustainable fashion. A comprehensive review of the Autumn/Winter season giving insight into the impressive men’s and womenswear collections from fashion weeks around the world. 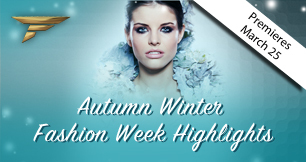 The largest event of the professional fashion in Belarus - Belarus Fashion Week 2016 will be held in April. This event will garner various fashion designers and bloggers who will be presenting their Spring/Summer collection. For the first time the tenth season the project Kids’ Fashion Days BFW has expanded to 3 days of shows, as there were more brands as usual who wanted to appear on the runway of the project. 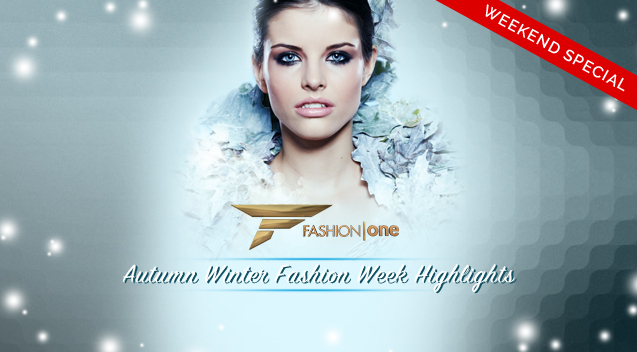 This season will also feature such brands as Deshanel, Barbie, Bana Berry, Irina Sazanovich and Evoshka Style new collections. An exciting tour of the chic destinations from the most fashionable cities in the world, featuring the larg- est city in Kazakhstan, Almaty. From fabulous runway shows, to glamorous parties, discover the city’s style frontiers as we take you to its best kept secrets and popular spots, making this city an exciting hub of design and fashion. 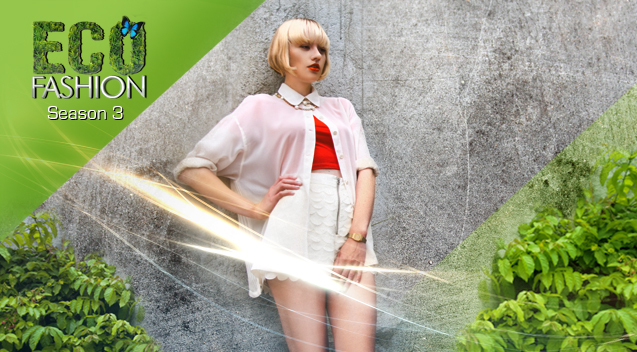 Serbia Fashion Week 2015 will be featuring Design week as part of the November edition. Design Week is a unique festival gathering both local and international artists from diverse artistic domains like fashion design, scenography design, graphic design, multimedia art, artistic photography, painting, sculpture and many more. The Serbia Fashion Week is also a long-term project that works to create economic development and opportunities for the next generation of fashion, accessories and textiles designers as Serbia prepares for integration into the European Union. Take a look of what happens inside the world’s top modeling agencies as they provide an essential ele- ment to fashion’s multibillion dollar industry––the models. 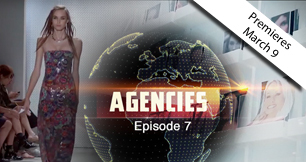 From castings and trainings to go-sees and bookings, see how these professionals work with their talents in this competitive, fast-paced business. A virtual tour of well-established countries in the glamorous world of fashion; with runway and backstage access to designer fashion shows, chic events and exciting photoshoots. Get to know the local culture, style, and people on a glamorous special every weekend. 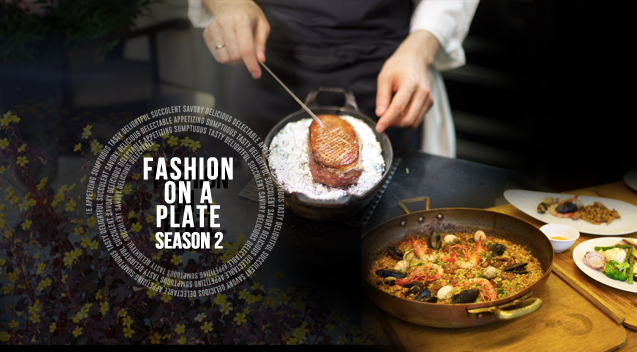 On its second season, Fashion On A Plate features top chefs and restaurants from around the world, daring them to utilize their culinary ingenuity to show us their interpretation of the term ‘fashion on a plate’. From inception to presentation, have a look on how a simple ingredient gets turned into a work of art. 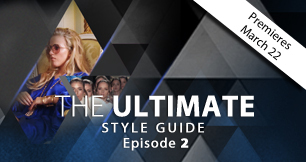 The Ultimate Style Guide is a comprehensive overview of the basic essentials women should know about fashion. From shoes, bags, accessories, wardrobe, and much more, be able to mix and match the perfect ensembles that would fit your personality and lifestyle. Never be overdressed or under- dressed in events and simple gatherings as the show recommends the appropriate outfits right for every occasion. 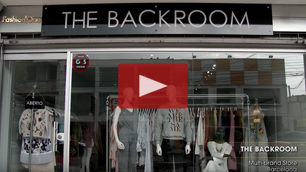 On its 3rd season, Eco Fashion continues its groundbreaking docu-series from Fashion One that will take you on a mind-opening journey into the realm of environmentally sustainable fashion. We take an in-depth look at the unique materials and processes labels are using to create eco- friendly garments, bags and accessories.